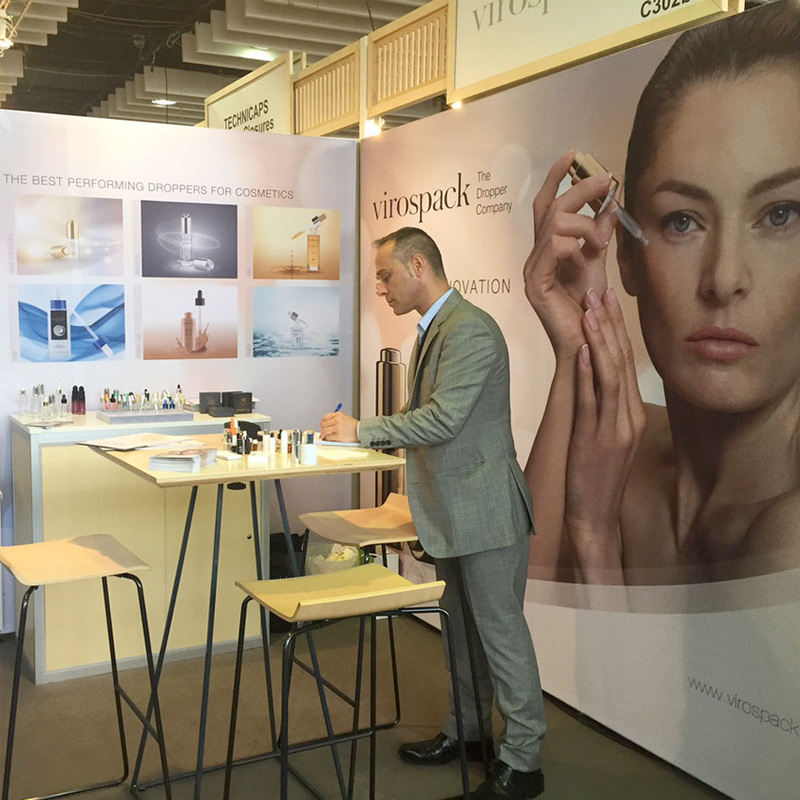 One more year, VIROSPACK has successfully attended the last edition of LUXE PACK NEW YORK, “the premier show for creative packaging”. 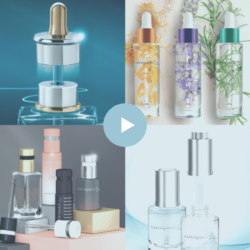 The Company has presented innovative proposals -new dropper concepts and well valued developments combining both functionality and design-. 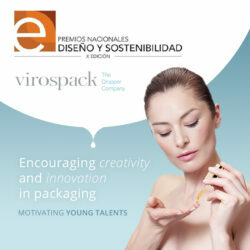 Virospack, trendsetting in packaging for cosmetics, has also shared with the sector its wide range of standards easy to customize thanks to its large of decoration techniques, all done in-house at Virospack’s facilities in Barcelona, Spain-.